It's time to play Good News/Bad News. Fortunately, I'm close to completing my collection of Saber Nendoroids, with the Saber Alter Supermovable Edition one being the most elusive among the eleven. Heck, I couldn't even find it in Japan for a reasonable price. Unfortunately, I'm running out of space on my television console's shelf and my home does not have the space for a display like a Detolf glass cabinet or Billy bookshelf from IKEA. 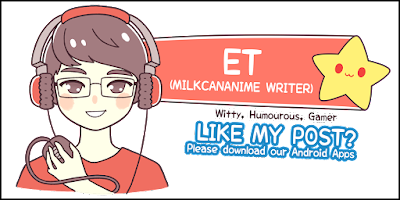 A first-world problem indeed, but one that's best left for future 'me' to resolve. 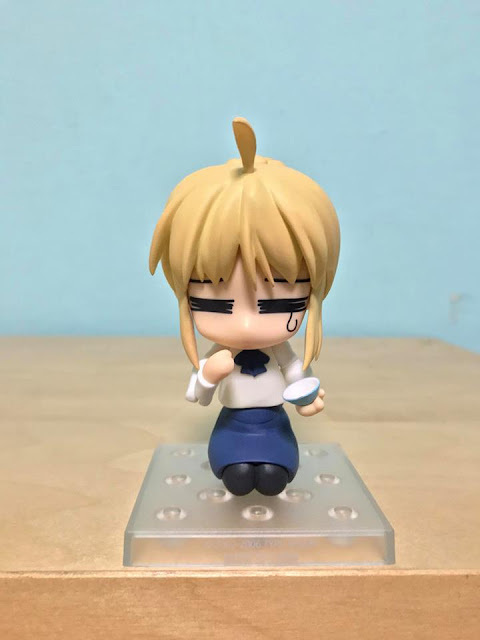 Along with Saber Alter, the Complete File Edition Nendoroid wasn't the easiest one to track down when I initially started my collection, perhaps due to it being released a whole five years ago. Imagine my surprise when I saw the bright orange box sitting pretty on a shelf in Jungle's Akihabara branch. 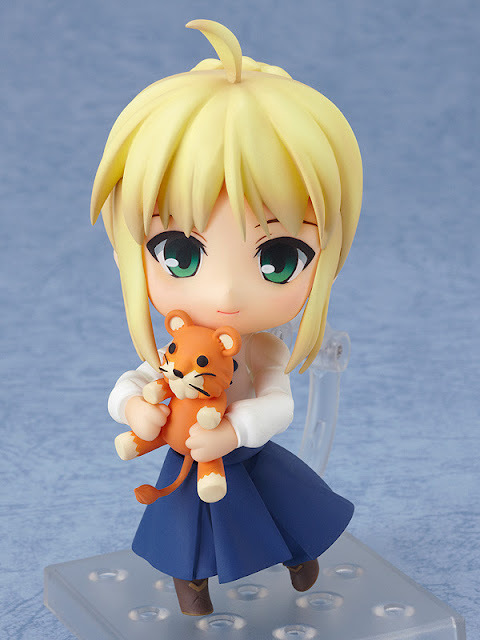 I snapped it up immediately, way before any other Saber fanatic could lay their hands on her. The icing on top of the cake was the price. Although I can't remember it exactly, it definitely cost less than 5000 yen and perhaps even below the original 4762 yen. 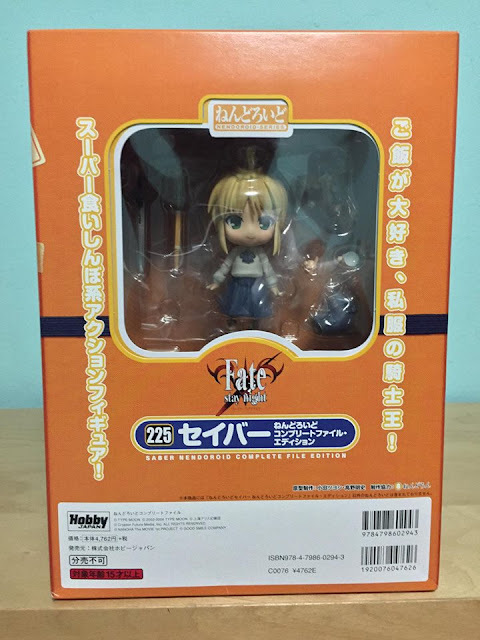 This Nendoroid showcases Saber in a casual outfit rather than her usual clunky armour. I prefer this look, or any other alternate form Saber takes due to the many illustrations of her in battle. For those of you who have read the Fate/Stay Night visual novel, I'm sure the sample poses featured on the box will remind you of the few lighthearted scenes where Shirou and Saber aren't desperately fighting to stay alive. This is one of the most spartan Nendoroid blister packs I've seen and it's a sign of how far the line has come since 2006. 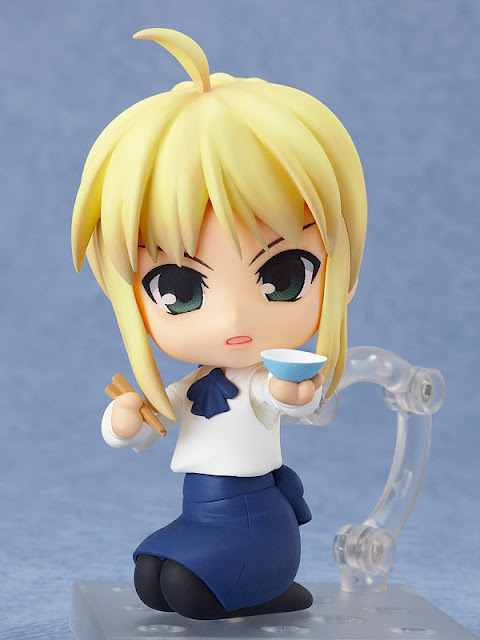 On the flip side, I'm relieved to see that the essential accessories are included, along with Saber-centric ones such as Excalibur, a shinai, a stuffed lion and of course, her favourite rice bowl and chopsticks. This isn't explicitly stated, but the Nendoroid is a 'supermovable' one. Good news for the creative among us but bad news for those who possess butter fingers. For the final pose, I decided to stick with a simple one partly due to the space constraints I face from my Kantai Collection Nendoroids and my other Saber Nendoroids in more dynamic poses. I initially decided on a different one with Saber wielding the shinai but let's just say my lack of patience and dexterity got the better of me. 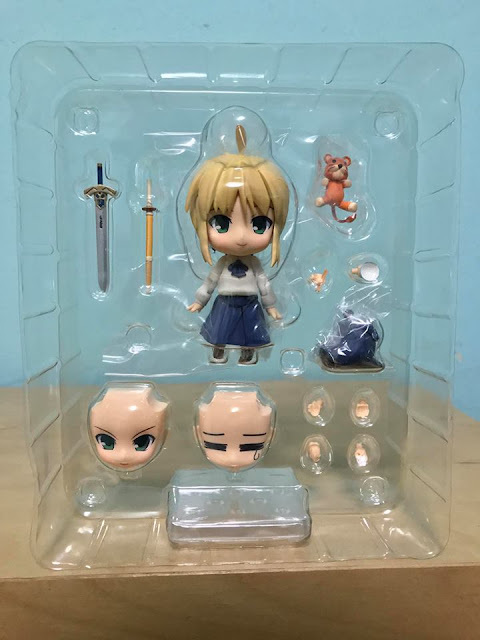 Through the course of the past 9-10 months, I've actually enjoyed the process of collecting the many variations of Saber rather than actually opening and posing them, go figure. Part of the fun came from discovering the best price available for each one. My target was for each Nendoroid's price to be as close to their retail price as possible and I believe I've more than succeeded. 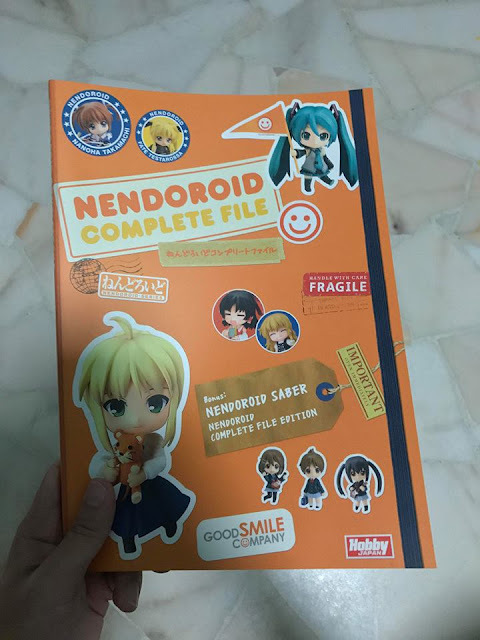 No Comment to " Figure Unboxing and Review: Nendoroid #225: Nendoroid Saber Complete File Edition (Good Smile Company) "